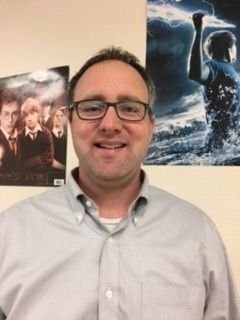 Mr. Kromann has plenty of experience in robotics, having taught and mentored robotics students at the high school level. He has two kids at SVDP. He coaches the FIRST Tech Challenge - grades 7 and 8. He enjoys building and working with his hands. He loves everything outdoors including hunting, fishing, running, and camping. He also loves systems and data. He enjoys learning about the students who make up our first FTC team at St. Vincent de Paul. He works at Syngenta Seeds as a Global Development Lead. He is also a volunteer firefighter for the city of Maple Grove.